In her PiBoldMo blog post, Mira Reisberg talks about “accessing that child-like place of curiosity, wonder, and joy” in our work as children’s book creatives. While joy, wonder, and curiosity are three attributes I posses, I am sometimes held back by my inner shadow. Inspired a new by her post, I pushed doubt aside and dove into a project that I’d been longing to tackle for a while. 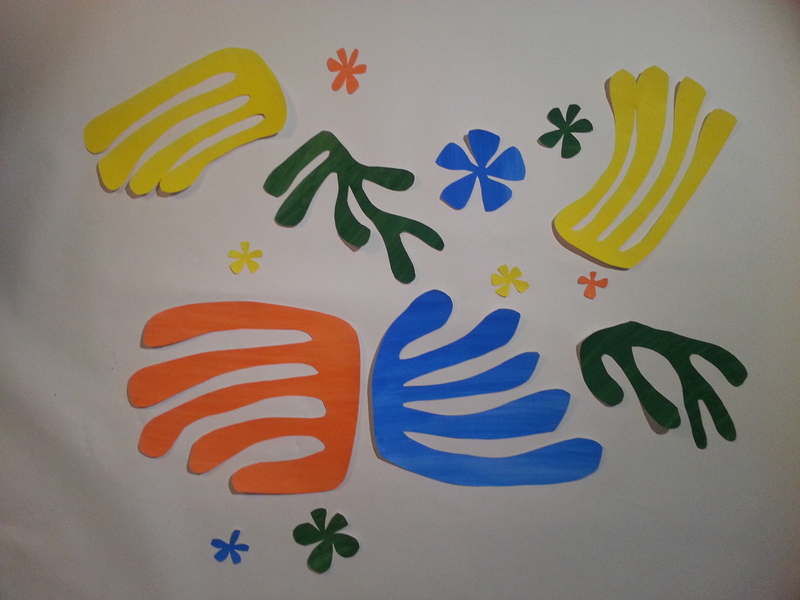 My version of Matisse’s Cut-Outs, as seen at the Tate Modern exhibit in July, 2014. 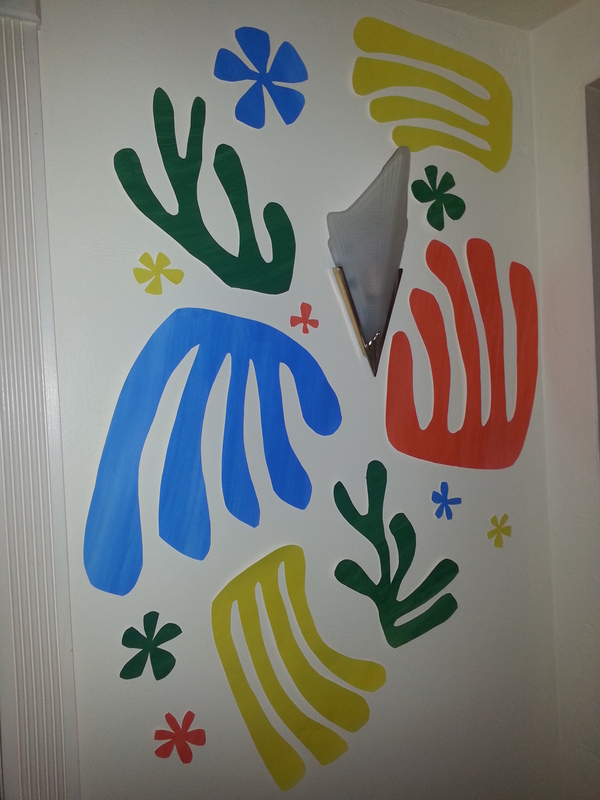 Once I got the hang of things, it was time to switch to the brightly colored paper I’d painted a few weeks before. 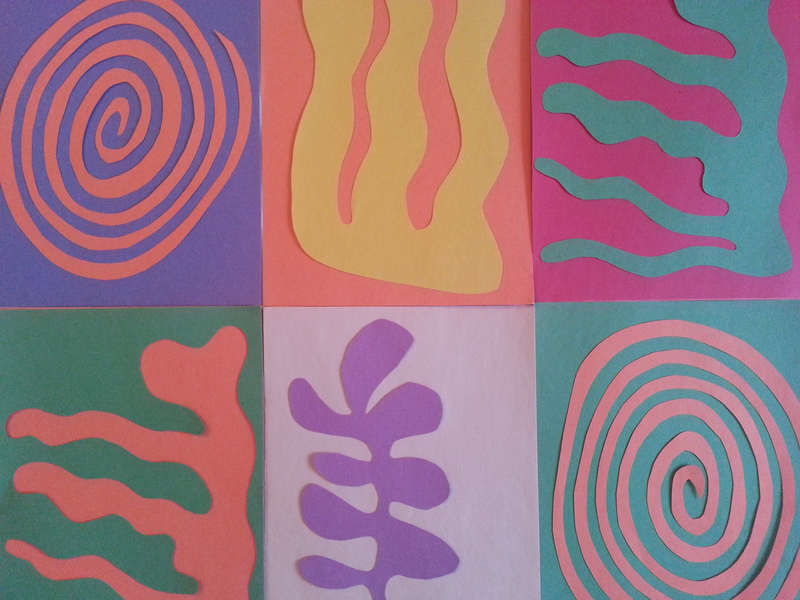 I felt a huge sense of achievement at the end of this short project, and would highly recommend picking up a pair of scissors and some colored paper and playing around. 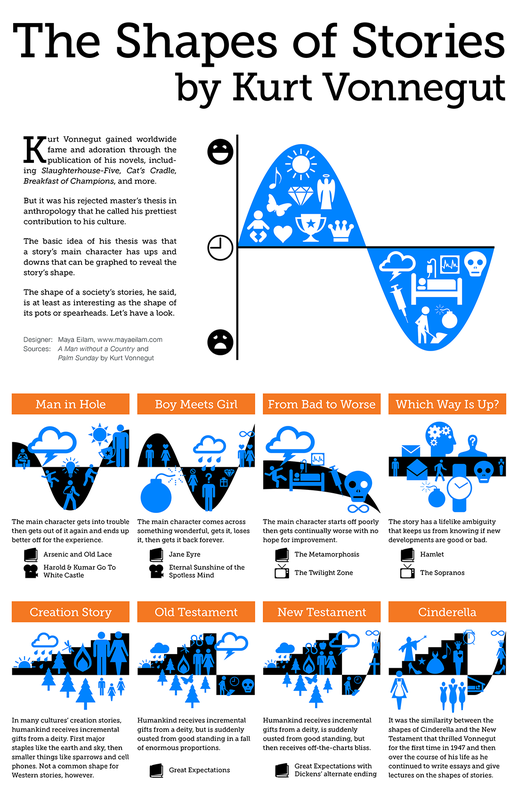 Really like these story shape visualizations by Kurt Vonnegut. Going to see if I can apply them to books that I’ve read recently. If you’d like to know more about them, check out Vonnegut speaking about them here. We’ve all heard the phrase, quality not quantity, and in general I tend to agree. However, I recently read an article that suggested otherwise. 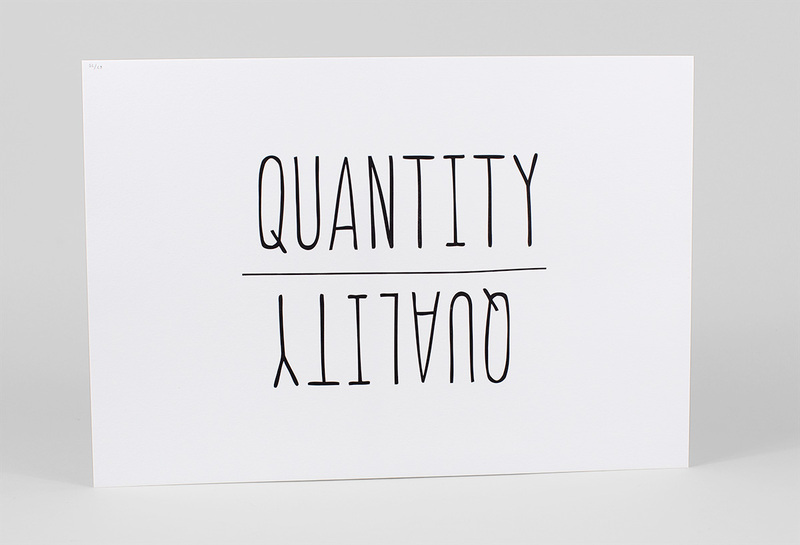 Herbert Lui’s blog post, Why Quantity Should Be Your Priority, makes complete sense to me – the more you do something, the better you become. Every morning for the next four months, before I even brush my teeth, I will write a short story from a given prompt. I’ve created a separate tab on the blog to share them, so please check in on my progress. 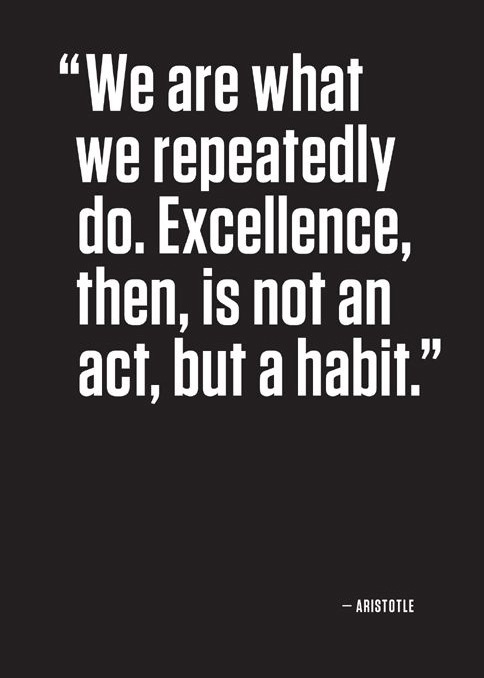 Does Routine Help or Hinder Creativity? Answer, both! I recently read this article: The Pace of Productivity and How to Master Your Creative Routine on the Brainpickings Blog. (If you are yet to check out this blog, run as fast as you can to the site. It’s a gem.) In it, Maria Popova discusses Jocelyn K. Glei book, Manage Your Day-to-Day: Build Your Routine, Find Your Focus, and Sharpen Your Creative Mind. My initial reaction to the article split me in half – one side felt that putting the words routine and creative in the same breath was surely an oxymoron. However, the other side grabbed hold of the idea with both hands, desperate for some advice on how to build my own creative routine. The grabbing half won, so I bought the book and dove head first into structuring my own creative routine around its contents. Most appealing to me were the inspirational quotes that seemed to pour off every page. Words of wisdom from the likes of Gretchen Rubin, Anthony Trollope, Scott Belsky, and Seth Godin, to name but a few. 11:00-12:00pm: Check emails and social media for the first time. Result: A lot of good writing, produced with more focus than I had given in a long, long time. I felt great. I wasn’t multi-tasking, I was actively creating during my brains most productive time of the day, and I was happy. Until . . . . I got stuck! I received some feedback about my writing and just could not for the life of me shift gear and re-think my angel. A brick wall emerged and the creative routine I had so carefully built began to feel like a straightjacket. I actually felt like it was standing in my way. The structure felt rigid and suffocating, and I was angry at it and myself. I pulled hard on the reigns and stepped out of the routine. I instantly relaxed, no longer feeling the pressure to stay within the confines of a routine I had placed myself in. I had given myself permission to stop for a minute, and I recharged my creative juices out in the woods, the beach, an art gallery, and listening to bird song in the back yard. During this time my “real” job workload increased, and I began putting my writing second. Then it moved to the bottom of the list, and sometimes I didn’t get to it at all. Days, weeks passed, and I realized that I had let myself spiral into a multi-tasking octopus again. Getting things done, but without the same focus and sense of calm accomplishment. The sense of freedom that had initially felt liberating was beginning to feel like failing. Eager to find a solution, I looked to the creative routines of others. Close friends, composers, writers, painters, et al. and I began to read. Articles, books, you name it. Anything and everything I came across about creativity and routines. Mason Currey’s book, Daily Rituals: How Artists Work, was one of them. It has been my close companion ever since. For over a year and a half Currey got up at 5:30am to write about how some of the most fantastical minds of the past 400 years or so organized their days in order to be creative and productive. “Routine, in an intelligent man, is a sign of ambition.” W.H. Auden 1958. When Haruki Murakami is writing a novel he wakes a 4:00am and works for five to six hours straight. In the afernoons he runs, swims, reads, runs errands listens to music. Bedtime is 9:00pm. “The repetition itself becomes the important thing; it’s a form of mesmerism. I mesmerize myself to reach a deeper state of mind.” I’d recommend reading Murakami’s book What I Talk About When I Talk of Running. Great read! So, while I, like Mason Currey, still regularly feel that I barely manage to get the laundry done on a weekly basis, let alone sit down to write, and while I’m not totally convinced I’ve found my own creative routine yet, what I do know is this . . . The daily routine that seems to work best for me involves the great outdoors, meditation, mornings, my cat, and a new mantra, “What I do every day matters more than what I do once in a while. “ (Gretchen Rubin).